The CEO FORUM is a global professional and business networking opportunity for senior executives from the microfinance sector to share the experiences and learn from their peers in a relaxed and trustful environment. CEO FORUM is our prime programme for the MFC Network CEOs. This year the CEO FORUM welcomes its new sponsor, the European Investment Bank Institute in Luxembourg which generously agreed to underwrite some of the costs associated with the Forum activities. We are grateful for this support and we look forward to working in partnership with EIBI. In 2019, the CEO FORUM’s activities will follow the format of the previous years. Twice a month we will be sharing with you interesting ideas related to the work of CEOs as managers and leaders to stimulate new thinking and challenge the old ways of doing things. The first peer learning workshop will be held in Istanbul, May 28-29 and will focus on pricing in microfinance. Pricing is one of the least discussed topics that has not received much attention in the sector. 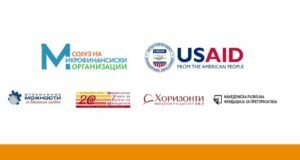 The workshop will allow MFIs to reflect on their pricing strategies learn about new approaches to using pricing as an effective marketing and promotional tool. The second peer learning workshop will take place in September and will focus on HR challenges. In addition, we would like to organize a third peer learning work for IT managers, if we are able to secure funding for such an event. 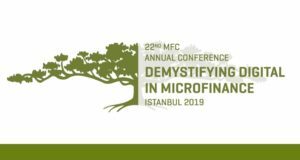 The annual CEO FORUM Summit will take place in Istanbul on May 31-June 1, 2019 at the tail end of the MFC Annual Conference. As always, the Summit will be an opportunity for open discussion among the CEOs about their most pressing issues and challenges. 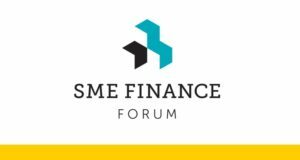 In addition, the CEO FORUM will offer quarterly webinars on topics of current interest in microfinance. The first webinar discussed price transparency and price challenges in microfinance.